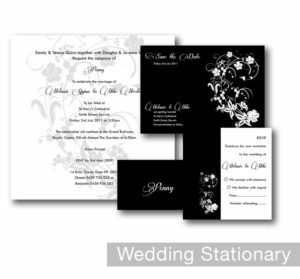 Weddings are special and choosing the right wedding stationery is a once in a life time opportunity to capture such an important occasion. 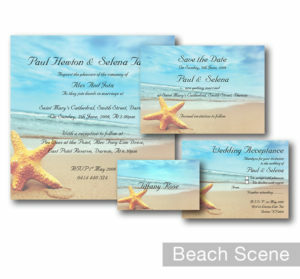 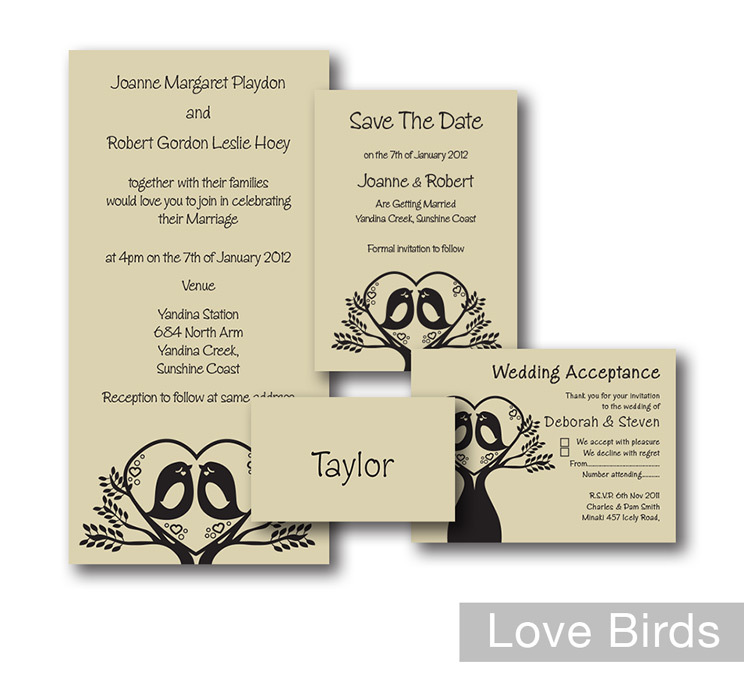 Whether it’s invitations, save the date announcements, rsvp cards, etc – we can help you set the mood for your wedding day. 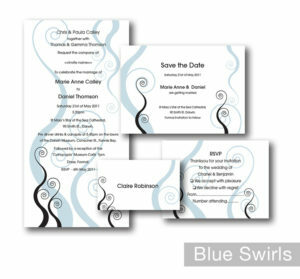 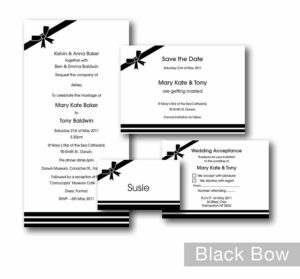 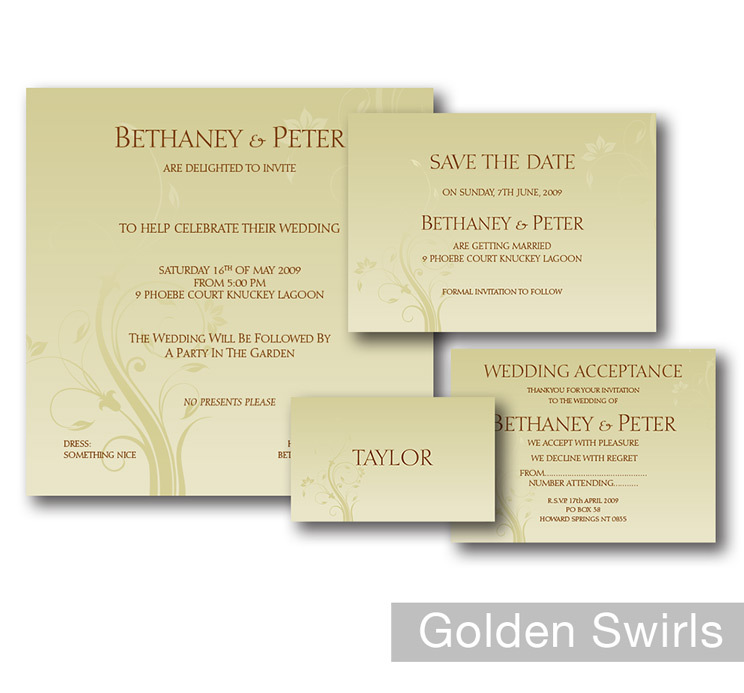 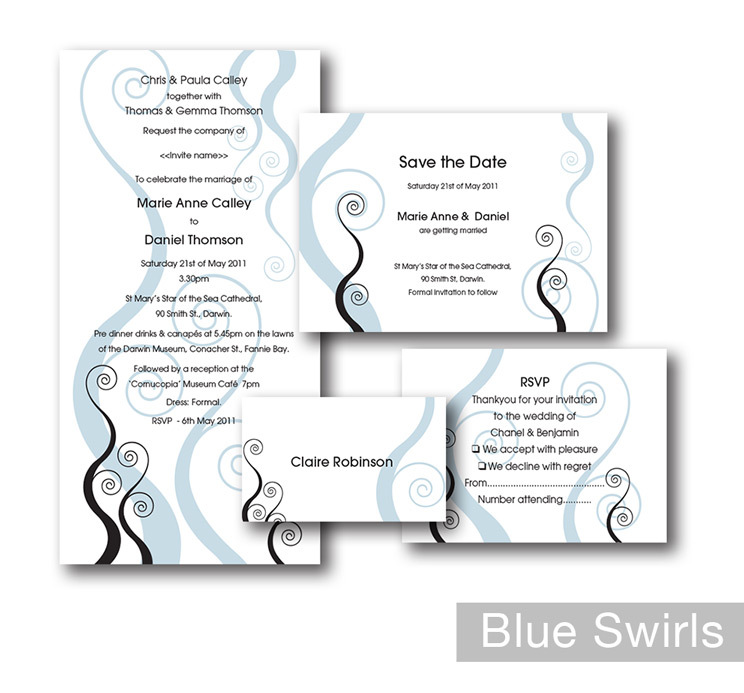 We have standard cost effective artwork to choose from, but if you have a theme or idea in mind our professional designers can help you create wedding stationery that will represent you and your special day. 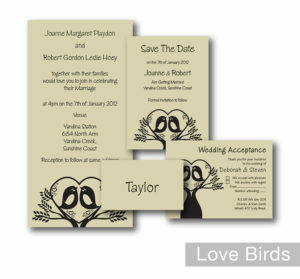 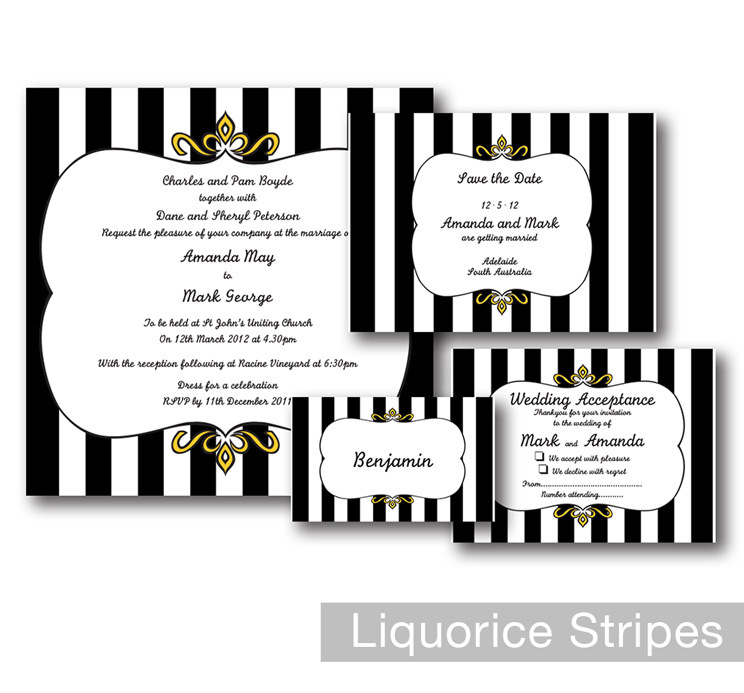 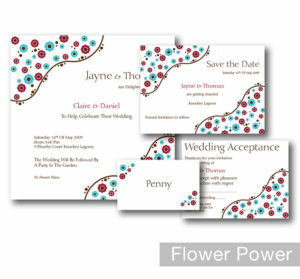 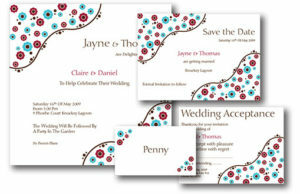 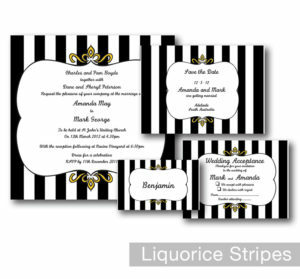 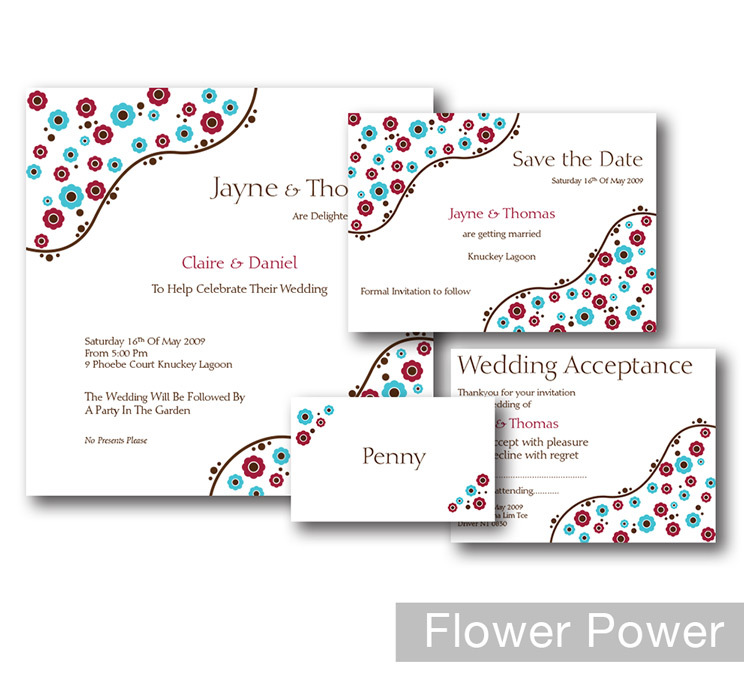 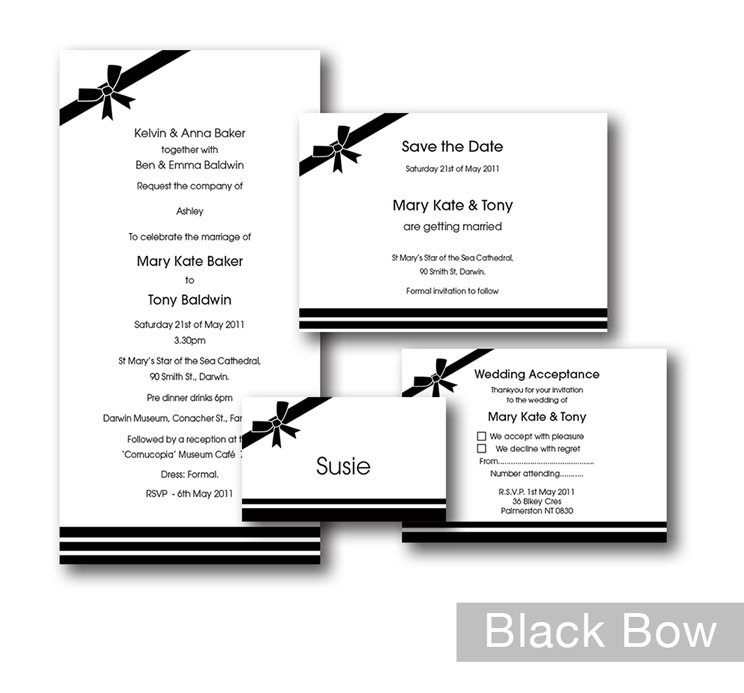 For an extra touch ask our designers how to personalise your invites and matching envelopes.